Why Become an NLP Master Practitioner? 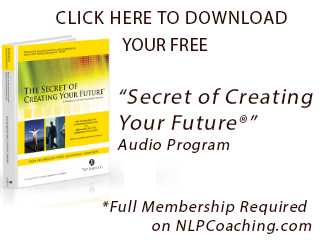 Home » NLP Coaching » Why Become an NLP Master Practitioner? Are you thinking of becoming an NLP Master Practitioner? What are some of the things that you need to know about such an undertaking and what can you actually expect out of it? These are all perfectly good questions and something that is well worth looking into. After all, an NLP master practitioner course is quite the investment in terms of time and money and you’d want to make sure that you make the most out of it. 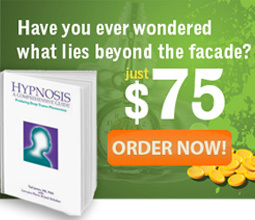 What can you expect out of an NLP master practitioner training course? You can expect to learn about some of the best personal development techniques in the world today which includes “Quantum” thinking in your life as well as how to model the success that you’ve observed in others and use it to empower your own endeavours. Of course the specific things that you can learn by becoming a NLP practitioner is too long to list on a single article and there’s more to mastering it than simply downloading some sort of NLP master practitioner manual PDF. In essence you can expect to gain everything that you need to adapt in life – your career, emotions, your health and of course, your relationship with others. Looking to get started? Get in touch with NLP Coaching today on +1 888 440 4823 and gain self-mastery as an NLP Master practitioner to bring about life-changing success in yourself and that of others.